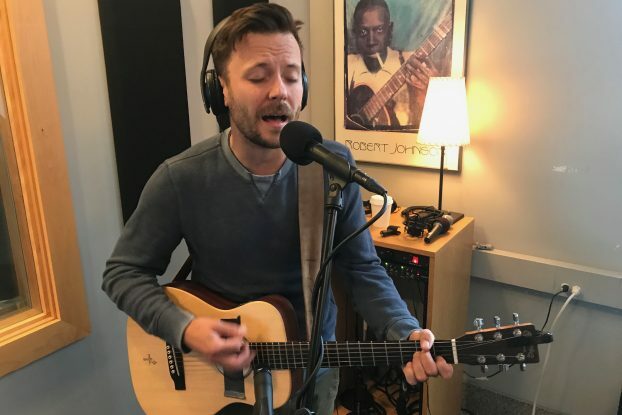 This week’s edition of Local Spins on WYCE featured an in-studio performance by Kyle Rasche and Dana Jackson of Chain of Lakes, plus the premiere of new tracks by Bigfoot Buffalo, Deerfield Run, Organissimo and Cameron Blake. Listen to the full podcast and watch the video. 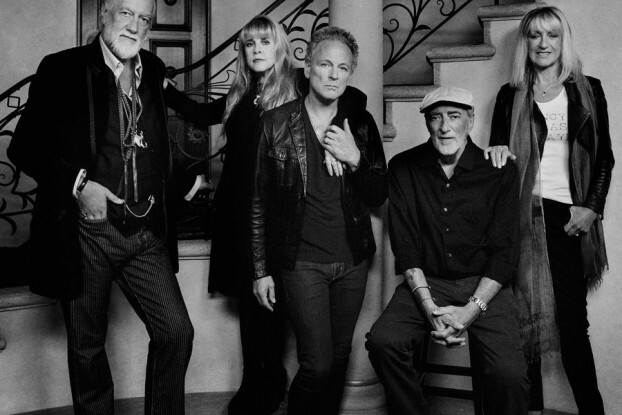 With Fleetwood Mac playing Van Andel Arena tonight, WLAV-FM radio host and music historian Steve Aldrich recalls the first time the band played here, then supplies his Top 10 Fleetwood Mac songs. 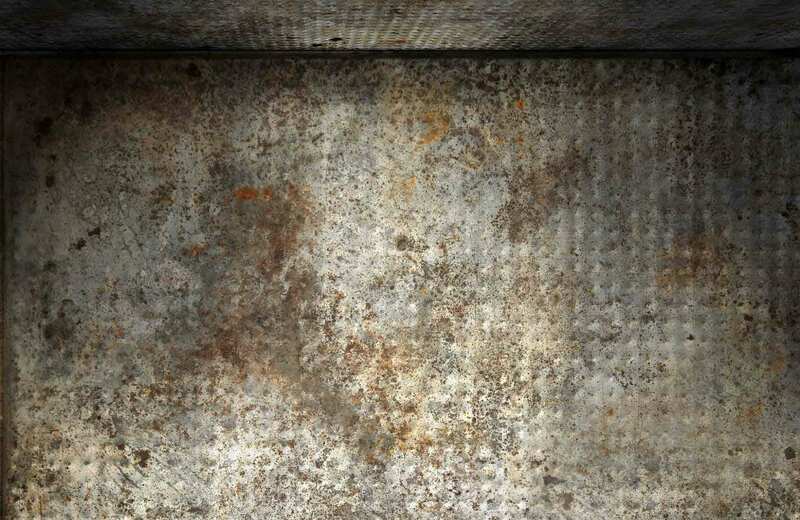 Local Spins writer Brian J. Bowe recounts the stir sparked by the legendary shock-rocker’s spectacle at the Holland Civic Center in the early ’70s, a concert recalled by fans as a night of acid, body parts, a hanging and more that sent ripples through the staid community. The first installation of a new occasional series at Local Spins takes a look at a landmark 1970s appearance in West Michigan by the late, great Lou Reed, who startled some fans with his graphic depiction of drug use.